How Far is Assetz Soul and Soil? 3 & 4 BHK row houses that are created for a simpler, yet more luxurious life, with skylights letting in the healing rays of the sun, gardens bursting with soothing greens and a community kitchen where connections can be enhanced by encouraging the simple act of eating together in a beautiful, nurturing space. All this set in 7 cosy acres that are abundant in nature and good energies. Since its inception in 2006, Assetz Property Group is one of the top real estate property developers in Bangalore, India. They are the front-runner amidst multinational developers in India with over 10 million square feet under development. Assetz, headquartered in Singapore, is a multi-faceted real estate development and asset management company with four business verticals: Commercial, Residential, Warehousing and Fund Management. The Assetz Marq is one of the Under-Construction Projects designed and well planned with 2 BHK Apartment for sale in Whitefield Road with proximity to major landmarks nearby. 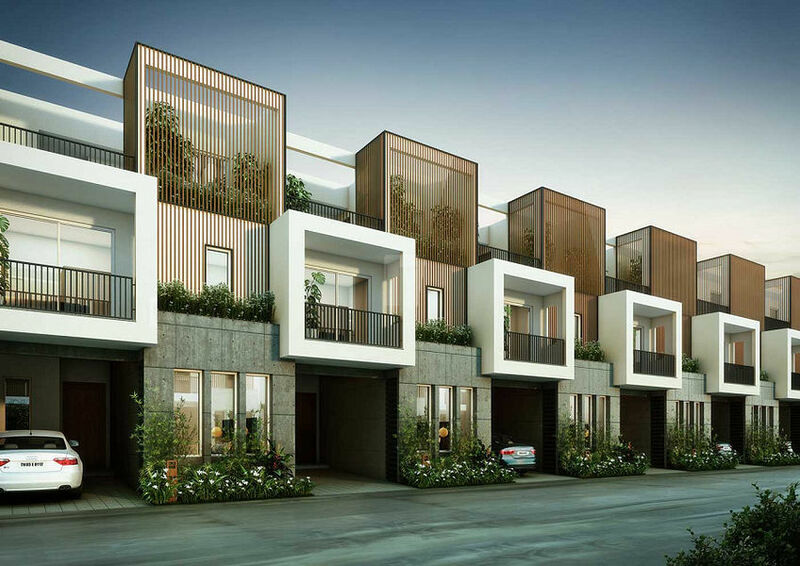 'Better Design' underpinned by meticulous research is deeply ingrained in the Assetz narrative, and evident in all their properties in Bangalore. This principle is reflected in every facet of construction – which can be clearly seen in Assetz Here And Now one of the prestigious projects of the builder being developed with compact 1RK’s for bachelors, compact 1BHK’s and also 2BHK Apartments for sale in Thanisandra, Hebbal, from the master plan, development strategy, architecture, location, property management; down to every hinge, tile and square inch. Assetz 63 Degree East biased with luxury surrounded by serenity and designed with 2,3 BHK Apartments in Off Sarjapur Road. Assetz has established itself as one of the leading names amongst the builders and developers in Bangalore. They have built two world-class IT tech parks in Bangalore. The Assetz Fund Management vertical is a leading performer in the real estate fund management industry generating high alpha returns for its investors compared to its peers. The company is on an upward growth trajectory and is one of the fastest growing real estate developers in the country. The builder has been developing many residential establishments trying to change the skyline of Bangalore residential. The builder is also one among the top builders in Bangalore engaged in building high-value homes, luxury villas, compact apartments and even many more. Get your dream home from the variety of projects by the builder, getting your dream come true.